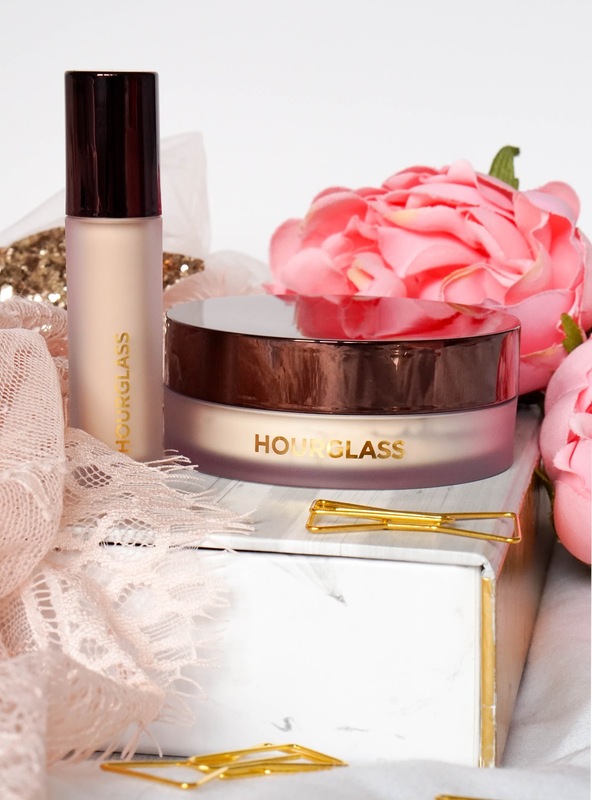 Hourglass have released a stunning new Veil Translucent Setting Powder along with a Veil Retouching Fluid to accompany their bestselling Veil Mineral Primer and bring the Veil experience full circle. It just so happened that at the time of this new release I was on the hunt for a new setting powder... I initially had my eyes on the much raved about Laura Mercier powder, but the beautiful Hourglass packaging got the better of me in the end. Whilst I found myself on an impulse trip into Space NK, I somehow walked out not only with the Translucent Setting Powder that I needed but also with the new Retouching Fluid and I'm here to share my thoughts on this new duo. You may have seen me rave about the Stila Magnificent Metals Glitter & Glow Eyeshadow in shade Kitten Karma, since it had a firm spot in my summer makeup bag last year. Plus when Stila released these unique glitter formulas (at the time) they were all the hype as the beauty world went crazy for them. When summer died down so did my hype for this glittering liquid eyeshadow, as I started to tone down my makeup looks. However when I spotted the new(ish) Magnificent Metals Shimmer & Glow Liquid Eye Shadow, I swiftly picked up the shade Twig (after thorough consideration between a couple of stunning shades). Not long after I re-found my love for Kitten Karma, which pairs up perfectly with Twig for that super glam and glitzy kind of makeup look. Now it would be great if only I had more glamorous opportunities to sport this kind of look, instead of the usual school pick up. 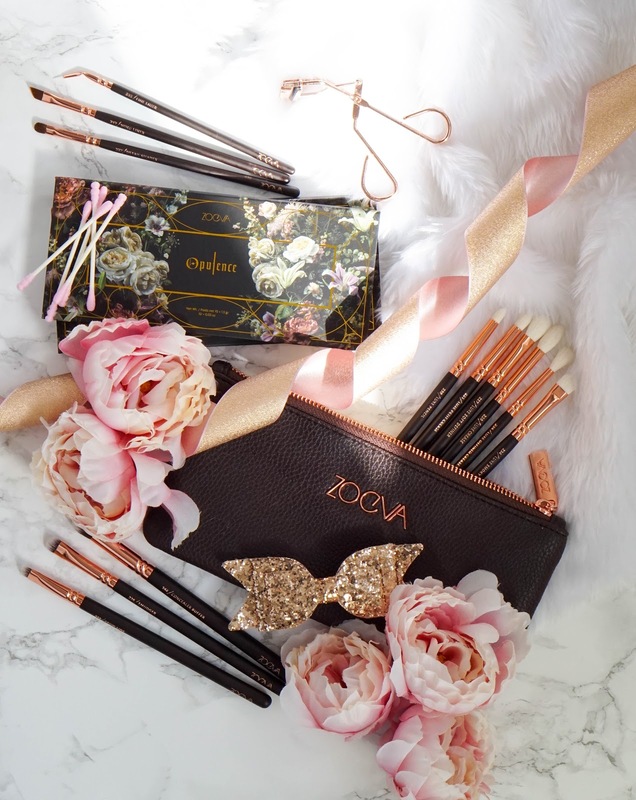 Zoeva are one of my all time favourite brands and you may have seen them pop up on my blog plenty of times in the past. I simply adore their makeup brushes and even though they have gone up in price with their popularity... I still think they are good value in terms of the quality that you receive. So when I left London and I received a BeautyBay voucher from all my colleagues in work, I knew exactly what I wanted to treat myself to and of course I picked up their Rose Golden Complete Eye Set. I have been lusting after this makeup brush set for quite some time, so I am delighted to finally get my hands on them and have some new makeup brushes to play with. Especially eye brushes since they are always the ones I tend to clean first. Whilst browsing through BeautyBay I also came across one of the brand's new eyeshadow palettes from their recent Opulence Collection and as soon as I saw the beautiful shades, I just had to get my hands on it. Long time no blog... again and there's no real excuse other than life got busy and blogging got pushed to the side. However I'm now back living in my hometown Dublin and really excited to start blogging again. So today I am here with a few new collections from Pixi Beauty, which you may have already seen me introduce on Instagram. Pixi send out the most amazing PR packages and this one was no different, it was simply stunning from first impressions. 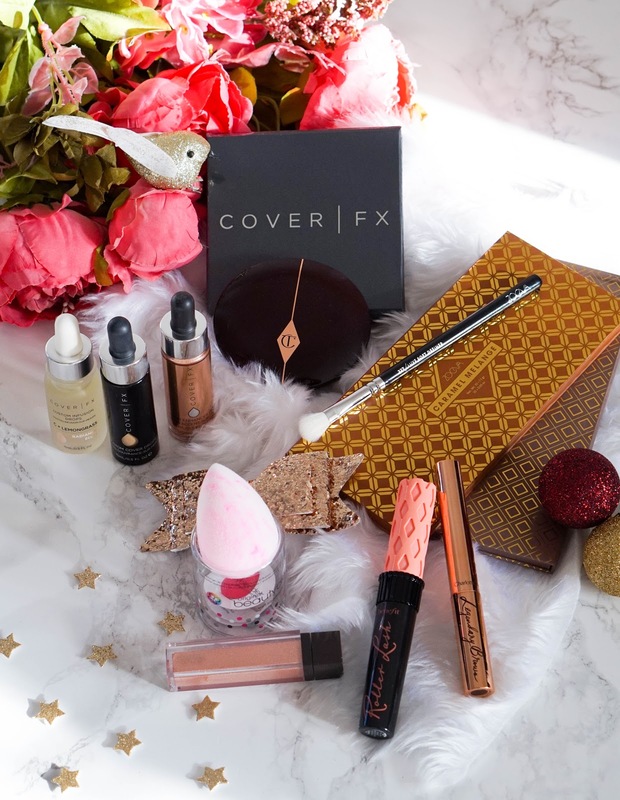 It included all three collaborations from the beauty gurus that are Chloe Morello, Dulce Candy and Weylie Hoang, who are also the new #PixiPretties. I won't lie I was overwhelmed at first and I didn't even know what I should try first, especially knowing that I couldn't keep everything in my travel makeup bag since I was in the midst of moving. And I'll admit that I still haven't tried every single product on my face, but I did have a quick play around with each individual collection to get a feel of the formulas and the products themselves. Cult Beauty is quickly becoming one of my favourite beauty sites as I find myself browsing through their products on a regular basis. So when they got in touch and asked me to share my #CultProductOfTheYear.. 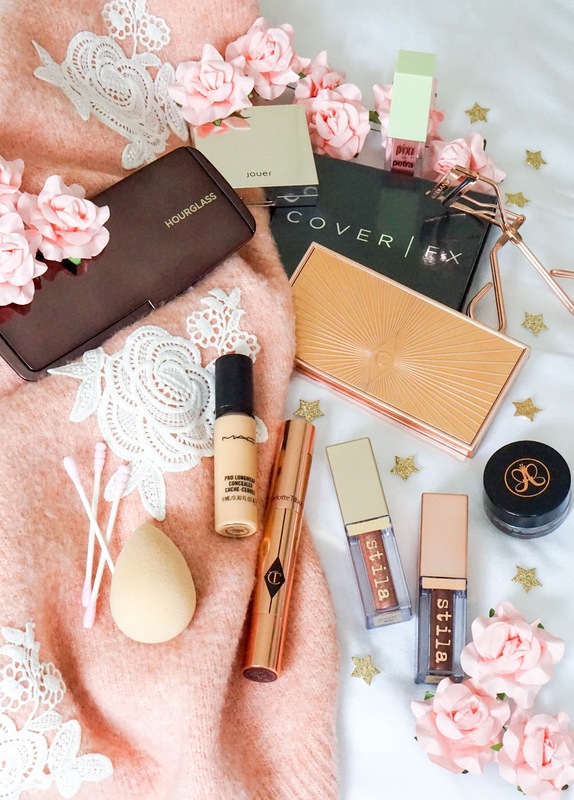 I was super excited to put together a list of my top makeup essentials. 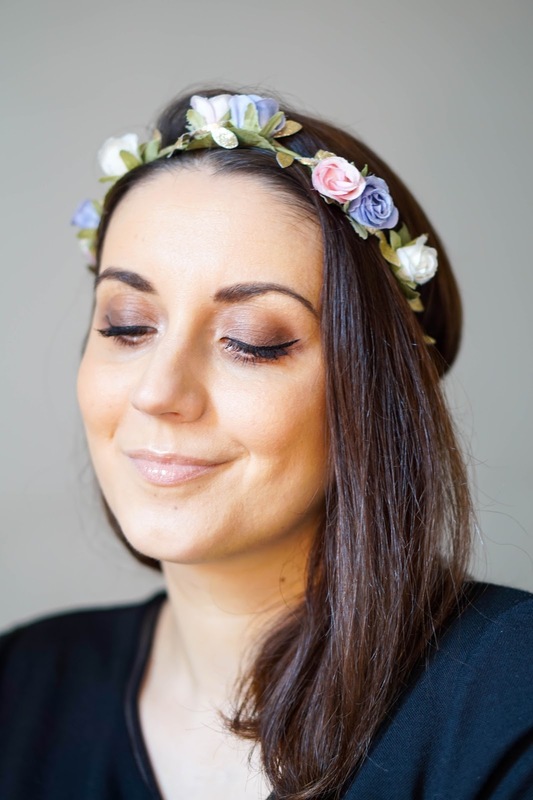 These are my must-have makeup products from the past year which I would recommend to any beauty lover in a heartbeat. 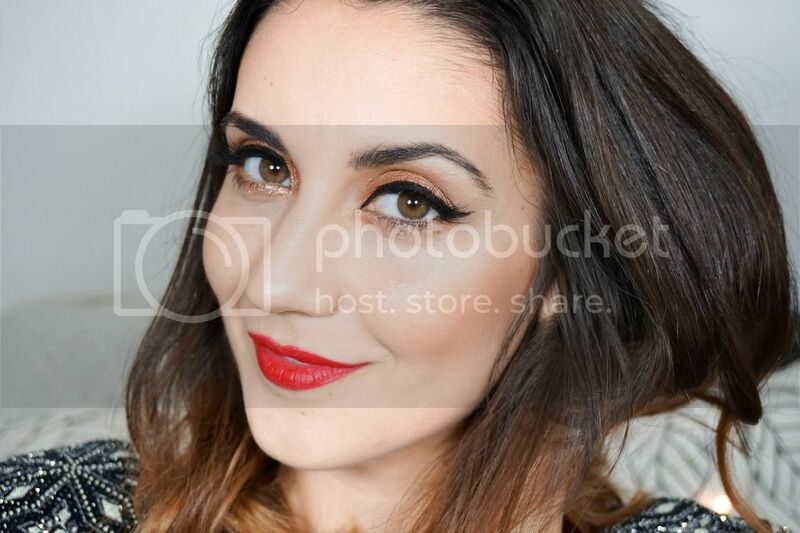 I really enjoyed being able to go through my makeup collection and narrow down my favourite beauty finds. It wasn't as daunting as I had imagined it might be and it gave me a chance to really think about my ultimate list of products.